Why: “Frisson” is a French word that means a moment of intense excitement, and that’s what the proprietor, retired Houston businessman Terry Davis, hopes his customers will feel when they taste his wines. 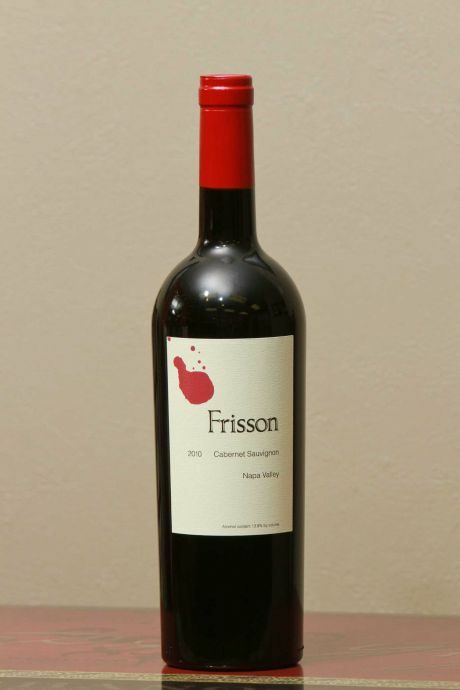 (Frisson also offers a sauvignon blanc and a pinot noir from the Russian River Valley.) A chance meeting with winemaker Wayne Donaldson a few years back led Donaldson to form a partnership and launch the business. He wants the cabernet to eventually be made from Diamond Mountain fruit exclusively, but this vintage is a blend of grapes from premium Napa sites. “People who follow their passions inspire me,” Prohl says, noting that Davis’ story is similar to her own. “When I first met Terry, he said he was inspired to make the kind of wines he liked to drink, combining elegance and balance and showcasing his favorite wine region, Napa Valley, and he has done just that. 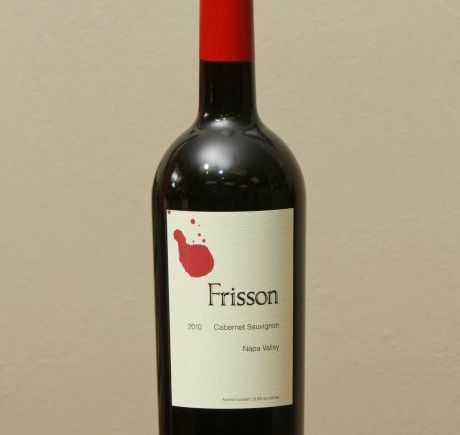 What strikes you when you taste the Frisson cabernet is the silky mouth feel, the soft tannins and the juicy black fruits layered with flavors of anise, clove and baking spices.” She calls the wine “a must have” for Napa cabernet lovers. Better still, it’s ready to drink now. Buy it: $59 for a bottle through Double Decanted.